Ian Heinisch is a one of a kind man. Although his story of addiction, incarceration, and dark life events may be a story that many can identify with, what he’s doing with his recovery is uniquely inspirational. 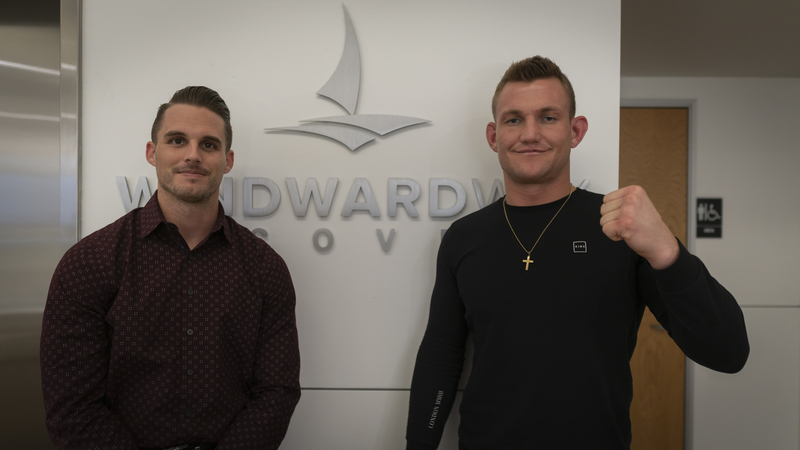 Stopping by Windward Way earlier this month, the currently ranked #16th world UFC fighter shared his testimonial with the men and women of Windward Way. Check out the video below that shares his story about how we first started abusing substances, how he found himself in both international and local prisons (Prisons in Spain and Riker’s Island prison being the most intense, and where “The Hurricane” honed in on some intense fighting and boxing skills). Heinisch now spends his time training and fighting for UFC, while making sure to keep time to share his testimonial with others to help them find their recovery. He knows that his recovery is something that needs daily, sometimes hourly, attention. He has a combination of efforts that help keep his recovery on track. 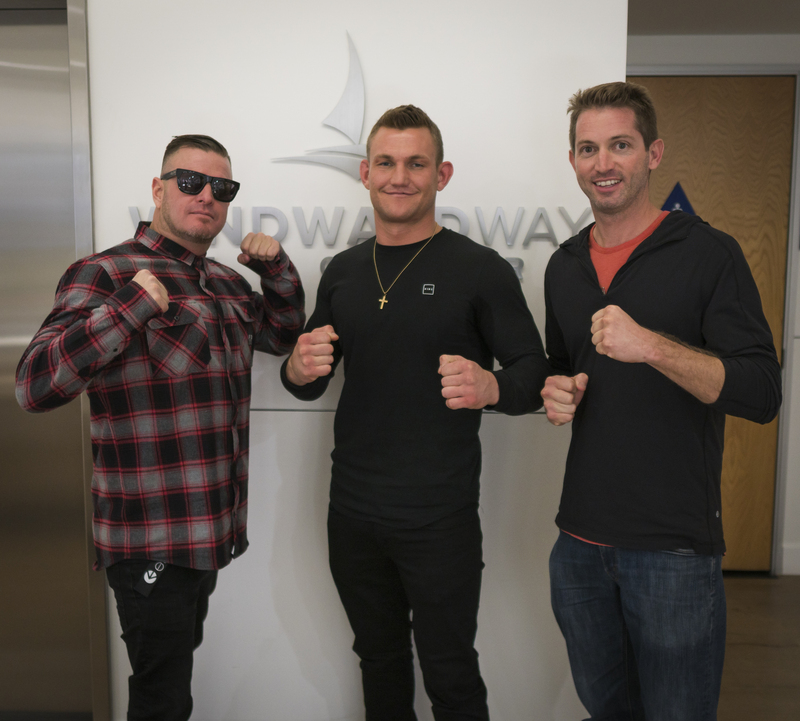 Training MMA, daily exercise, yoga, church, group therapy through a church, a strong support system are all things that work for Heinisch, and that he recommends to others who find themselves struggling with addiction. 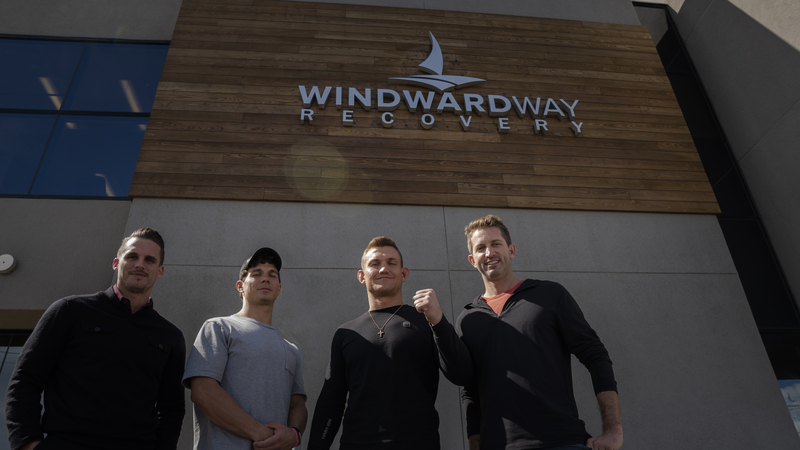 Windward Way’s recovery community is a great example of strong support with others that know what you’re going through. Check out some of the photos of us having a good time, sober & recovered! There’s no better way to experience all life has to offer than with clear eyes and a light soul.